More than 1,700 residents of Flint, Michigan are seeking class action status for a lawsuit against the Environmental Protection Agency, claiming it mismanaged the water crisis in the city. The suit was filed in a U.S. District court in Michigan on Monday, and alleges that the agency failed to warn them of the dangers of the tainted water, and did nothing to pressure state or local authorities to address the issue. The plaintiffs are seeking a collective $722 million in damages. According to Reuters, part of the 30-page lawsuit reads, “This case involves a major failure on all levels of government to protect the health and safety of the public. Local, state and federal agencies and employees, working individually and at times in concert with each other, mismanaged this environmental catastrophe.” The EPA had not yet issued a comment on the court action at the time of publication. The water crisis resulted in thousands of children being exposed to water laced with lead, which is known to stunt cognitive development and cause a number of chronic health issues. 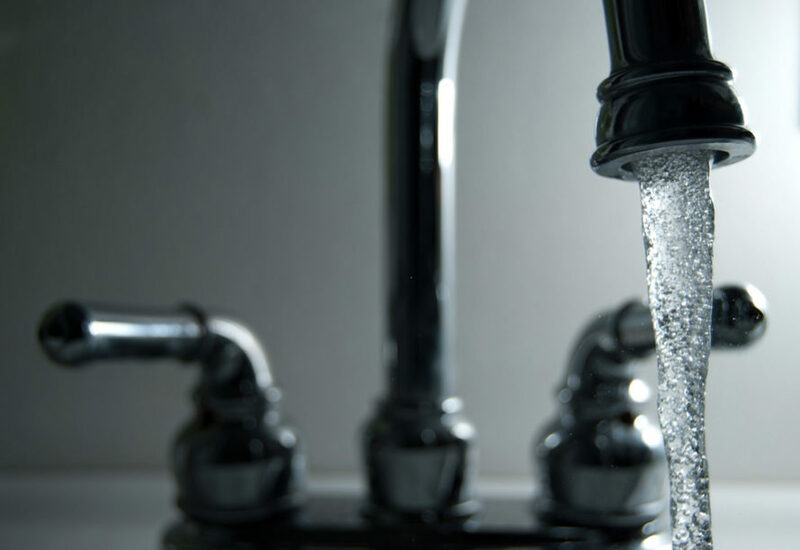 Researchers believe there is no safe lower limit for lead exposure. While the city has switched back to a safe water source as of October 2015, it’s been a struggle for residents to access clean water in the meantime. The previous water system caused irreparable damage to the city’s pipes, and replacing them has been a very slow and expensive process. Though filters are available for residential taps, many are still limiting themselves to bottled water out of fear that contamination may still seep through. According to Reuters, part of the 30-page lawsuit reads, "This case involves a major failure on all levels of government to protect the health and safety of the public. Local, state and federal agencies and employees, working individually and at times in concert with each other, mismanaged this environmental catastrophe." The EPA had not yet issued a comment on the court action at the time of publication. More than 1,700 residents of Flint, Michigan are seeking class action status for a lawsuit against the Environmental Protection Agency, claiming it mismanaged the water crisis in the city. The suit was filed in U.S. District court in Michigan on Monday, and alleges that the agency failed to warn them of the dangers of the tainted water, and did nothing to pressure state or local authorities to address the issue. The plaintiffs are seeking a collective $722 million in damages.